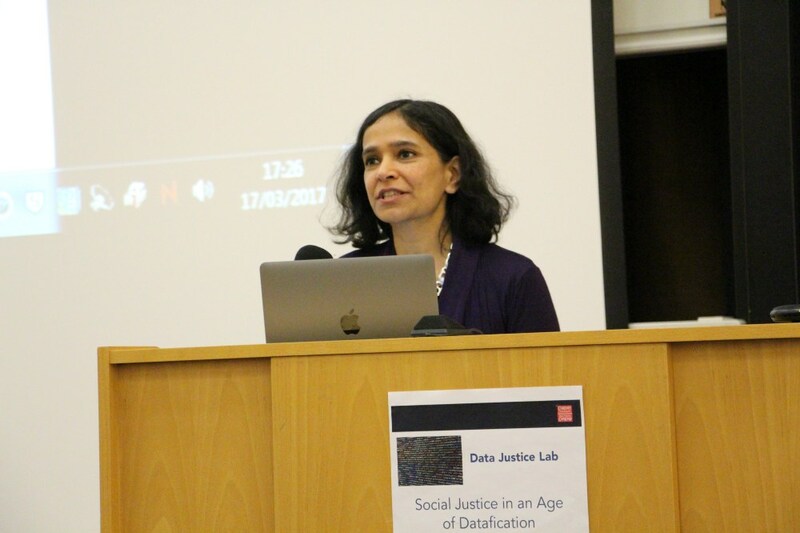 Digital Asia Hub Executive Director Malavika Jayaram was a keynote speaker at the launch of Cardiff University’s Data Justice Lab on March 17, 2017, at the School of Journalism, Media and Cultural Studies (JOMEC),Cardiff University. The Data Justice Lab is a new space for research and collaboration at Cardiff University that has been established to examine the relationship between datafication and social justice. 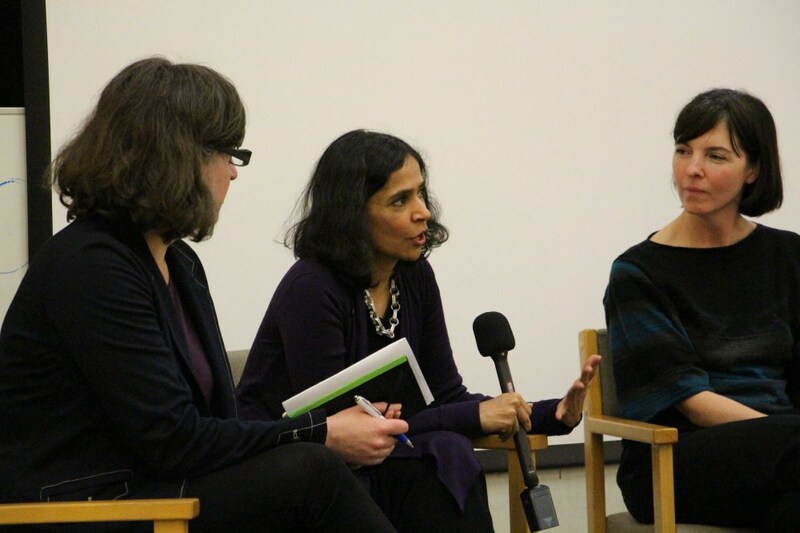 The Data Justice Lab launch event began with a day-long workshop on the theme ‘Social Justice in an Age of Datafication’, consisting of three sessions: ‘Investigating data processes’, ‘Data, discrimination and democracy’, and ‘data ethics and policy’, followed by the keynote addresses delivered by Malavika Jayaram, Virginia Eubanks, co-founder of Our Knowledge, and Steven Renderos, Organising Director at the Centre for Media Justice.